EZ Mounted Rubber Stamp Heart with Flower and Background Writing Altered Art Craft Scrapbooking Cardmaking Collage Supply. 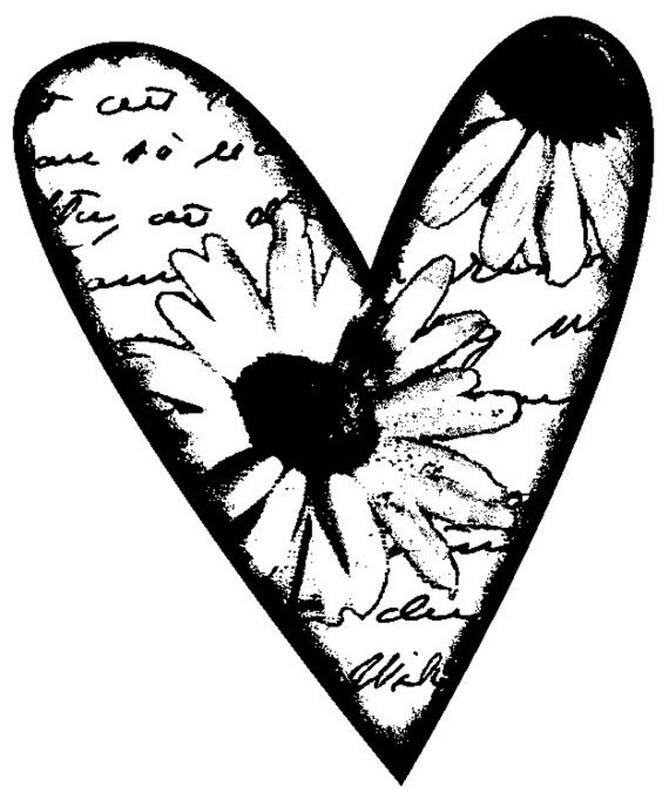 EZ Mounted Rubber Stamp Heart with Flower and Background Writing. Perfect for altered art and craft as scrapbooking, collage- and card making. High quality deep red rubber, designed by October Stamps, mounted on EZ Mount Foam and well trimmed – just pick your piece of acrylic block and start stamping. Sorry, this item doesn’t ship to Sweden. Contact the shop to find out about available shipping options. EZ Mounted Rubber Stamp Amor Statue Background Writing Altered Art Craft Scrapbooking Cardmaking Collage Supply. EZ Mounted Rubber Stamp Vintage Style Mannequine Altered Art Craft Scrapbooking Cardmaking Collage Supply. EZ Mounted Rubber Stamp Flower Dandelion Background Writing Altered Art Craft Scrapbooking Cardmaking Collage Supply. EZ Mounted Rubber Stamp Vintage Style Ruler Altered Art Craft Scrapbooking Cardmaking Collage Supply. EZ Mounted Rubber Stamp Edwardian 1900s Woman Background Writing Altered Art Craft Scrapbooking Cardmaking Collage Supply. Love this stamp. Excellent customer service as always. EZ Mounted Rubber Stamp Edwardian 1900s Gentlemen Collage with Shoe Watch Altered Art Craft Scrapbooking Cardmaking Collage Supply. EZ Mounted Rubber Stamp Victorian 1800s Woman Portrait Altered Art Craft Scrapbooking Cardmaking Collage Supply. I accept payment by Paypal and by Etsy Direct Checkout and you can use Etsy Gift cards. Orders will be handled after payment has cleared. If you order from a Non-EU country you don't have to pay the Swedish VAT. The system will automatically adjuste the final amount depending on where it is shipping. Note that you may need to pay VAT when you import to your country, and you as a buyer are responsible for any taxes and other charges when importing items from Sweden. I hope you will be satiesfied with your purchase! European law gives you the right to return your order, or parts of it, within 14 days from the day you receive your item(s). The right to withdraw exists to allow you to examine the product in the same way as you would in a shop and therefor all items must be unused. You are responsible for the shipping cost for returning the item(s) to me. I would appreciate it if you contact me if you are dissatisfied with an ”October stamp”. If there is a manufacturing defect I have missed - I will send you a new item or refund you. But please, what ever the reason is – you need to contact me BEFORE you send an item back for further information about the return. I ship First class with Posten/PostNord and the shipping cost will be shown when you come to the check out. I use flat rates for the regions National, EU countries and ”The rest of the world”. This shipping is not a trackable one and unfortunately the Swedish options to ship international with tracking and insurance are very expensive. If you want your shipping trackable, please contact me before you check out, and I will come back to you with more information about the cost for that. Normally your order will be handled within 1–3 working days. Are the stamps mounted or unmounted? The stamps are mounted on the American manufactured product ”EZ Mount foam”. So actually the stamp is not mounted nor unmounted but ”half”-mounted. What you need is a piece of acrylic to put the stamp on as a temporary handle. I recommend you to google ”ez mount foam” if you need to find out more. EZ Mounted Rubber Stamp Madonna Icon Altered Art Craft Scrapbooking Cardmaking Collage Supply. EZ Mounted Rubber Stamp Avant Garde Collage Ticket Man with Wings on Horse Altered Art Craft Scrapbooking Cardmaking Collage Supply.